Your rug is an important investment. Many people with high quality, oriental rugs have spent thousands of dollars on their signature piece. It is the character item in the room, the piece that reflects your personality and ties everything together. So naturally, you want your rug to last as long as possible. So here are our tips to ensure your rug lasts longer! One: Invest in Professional Rug Cleaning! 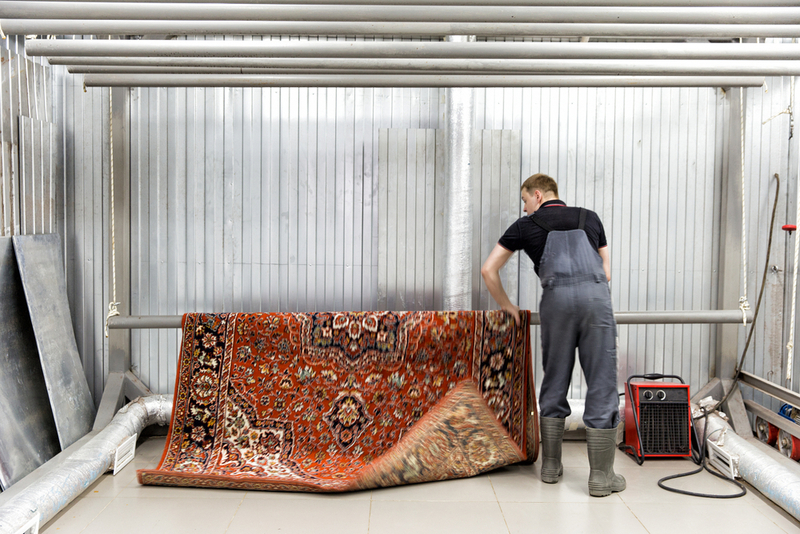 It is important to have your rugs cleaned regularly – at least once a year or every two years. This means taking your rugs to a professional cleaner, not attempting rug cleaning in your home or having your rug cleaned in your home. Home rug cleaning leaves residual water. As a result, this can creates mould that causes further damage to your rug. We have also experienced well-meaning rug owners who have grabbed off-the-shelf rug cleaners not realising that they are unsuited for their rugs. This has caused incredible damage to their precious rug, causing dye to run or leaving the fibres discoloured. Further, having your rug professionally cleaned can help with pest control. Woven rugs create pockets that can hold a remarkable amount of dirt. Bugs, dirt, dust and other allergens can become trapped in these pockets, eating away that the rug fibres and forming a point of infestation in your home. Regular professional rug cleaning can ensure you keep these issues at bay. One of the least considered aspects of rug ownership is utilising rug underlay. 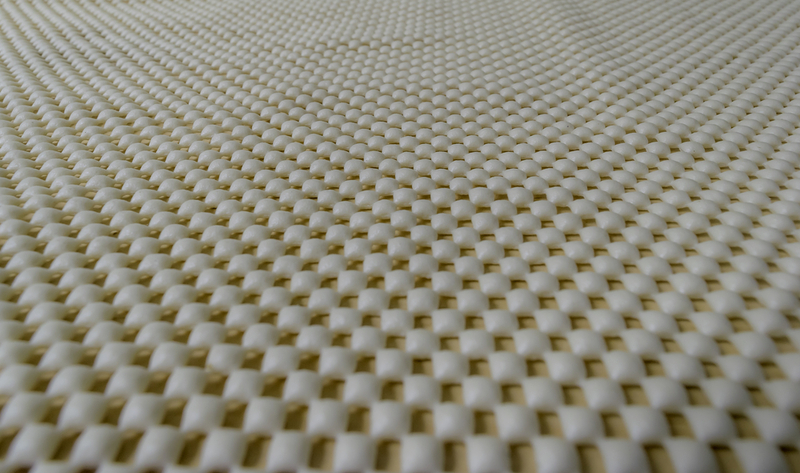 Rug underlay has a variety of uses, depending on the type of flooring you have. Some underlay helps hold the rug in place, preventing the rug from slipping which can cause falls and damage to the rug. Other underlay can be used as a cushion if the floor beneath is hard or cold – especially with the continuing trend for polished cement. Further, underlay also protects the binding and backing of the rug from damage, preventing it from being ground and damaged by the rubbing of accumulated dirt between the floor and the rug. Finally, it also provides a comfort aspect by increasing the insulation in a room, trapping heat in winter and preventing cool air escaping in summer. Three: Avoid Stains and Treat Them Fast! Oil-based stains: these come from cooking oils, glues, wax, butter and the like. They can be very difficult to remove and need to be seen by a professional as fast as possible! 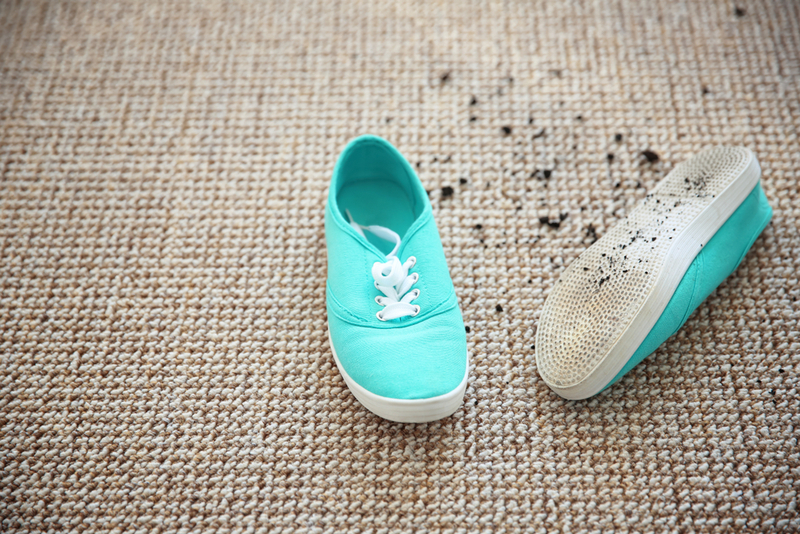 Pet stains: humans are not the only ones that have accidents. Pet stains are a hassle to remove. While we can often remove the odour, we can’t always guarantee we can remove the stain. Four: House Rules For Your Rug! Vacuum regularly – try to vacuum on a regular basis – at least once a week. It may take 2-3 passes for your rug to be completely cleaned. Avoid placing heavy furniture on your rug – heavy furniture could cause wear and tear for your rug, especially deep pile rugs which can show signs of wear quickly. 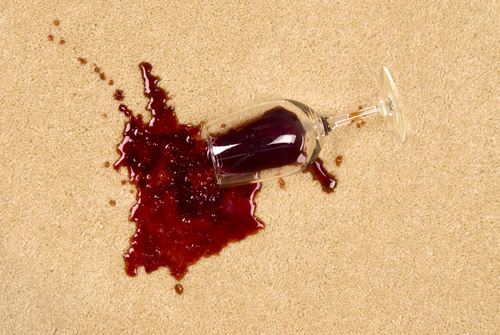 Rotate rugs regularly, as well, to ensure traffic pattern damage does not occur. If your rug is due for professional rug cleaning, contact Woods Rug Laundry today! Our skilled technicians are highly trained in the handling of wool and oriental textiles!